RouterSploit is a powerful exploit framework similar to Metasploit, working to quickly identify and exploit common vulnerabilities in routers. And guess what. It can be run on most Android devices. I initially covered RouterSploit on Kali Linux and macOS (OS X), but this tutorial will walk you through setting up RouterSploit to work on an unrooted Android phone. This allows you to pwn any vulnerable router you can connect your smartphone to. Doing so takes seconds and shows the power of running Debian Linux tools on the device you carry everywhere. Routers are our gateway to the world. They route our internet traffic, encrypt our traffic to protect our privacy, and link us to other devices on our local networks and on the World Wide Web. Most people take this wonderful device for granted, assuming once one is plugged in and providing the internet, the job of setting it up is done. Not knowing the router is actually its own Linux computer, most people simply leave the default password on the router's administrator panel or never bother logging in to install any security updates. If this sounds like you, you should probably go change the password on your router before reading the rest of this tutorial. Because routers are neglected, they frequently have commonly known vulnerabilities that can be exploited with the right program. RouterSploit takes advantage of the most common vulnerabilities and default settings, allowing you to quickly assess and exploit a router from any device the supports the Python script. 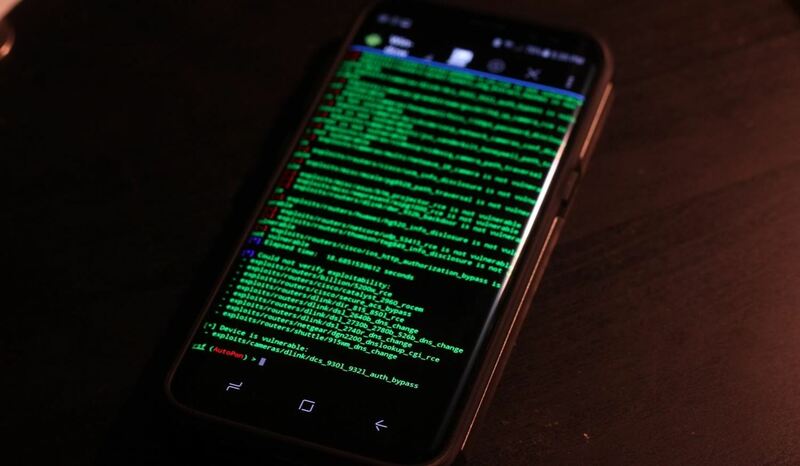 In order to run hacking tools on an Android phone, most tools require root access, which is not always easily done or safe. 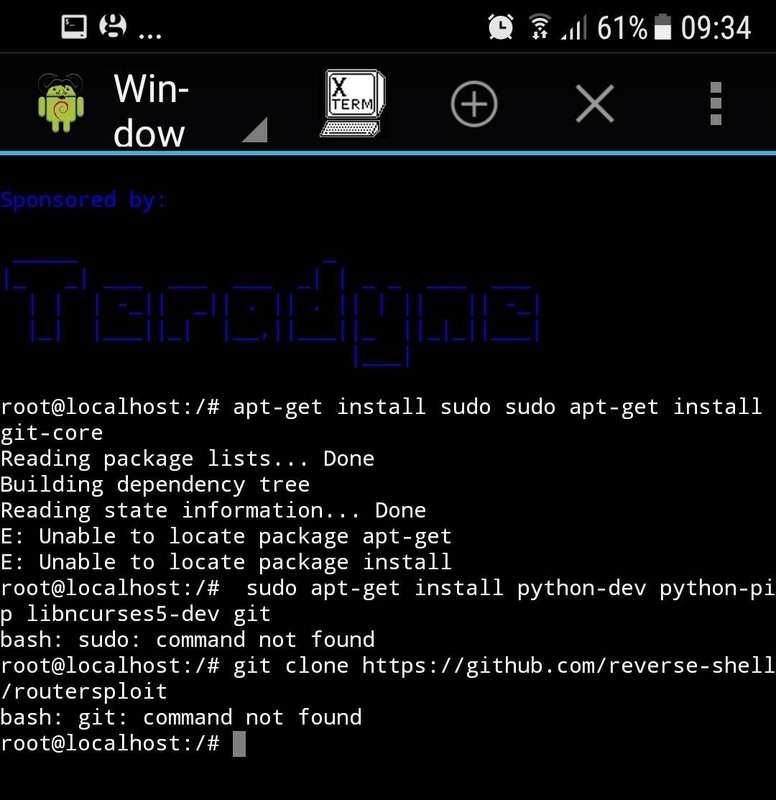 In order to run RouterSploit on the best available phone, an app called GNURootDebian takes the work out of setting up a Debian system, which is what Kali is, on an Android phone. 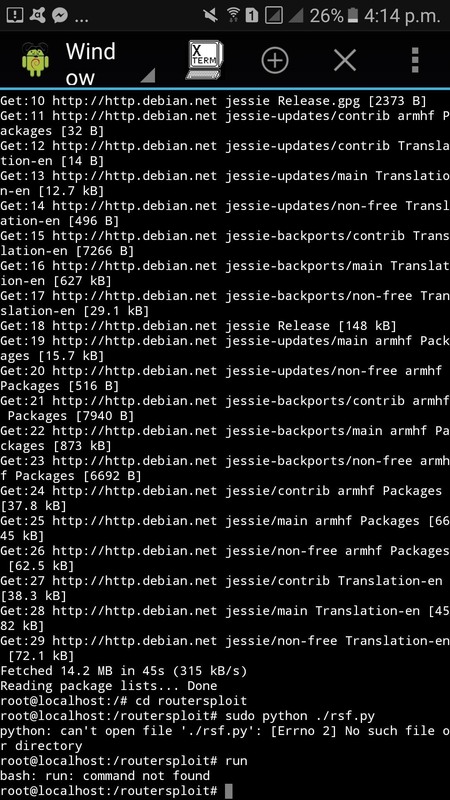 Kali helpfully ensures that the majority of our dependencies are installed, so we'll need to install a lot more dependencies on our Android version of Debian to make sure we have everything we need. 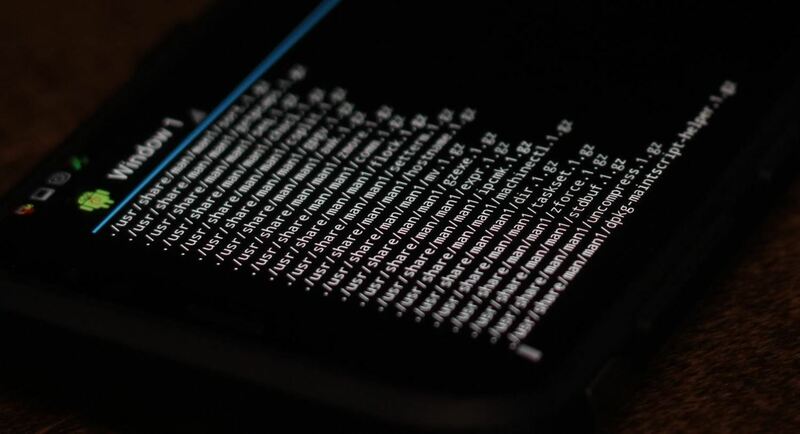 This method doesn't require root or any weird permissions and can be used to run Linux Python tools from an Android phone. While packet injection isn't supported, frameworks like RouterSploit work and are very effective. 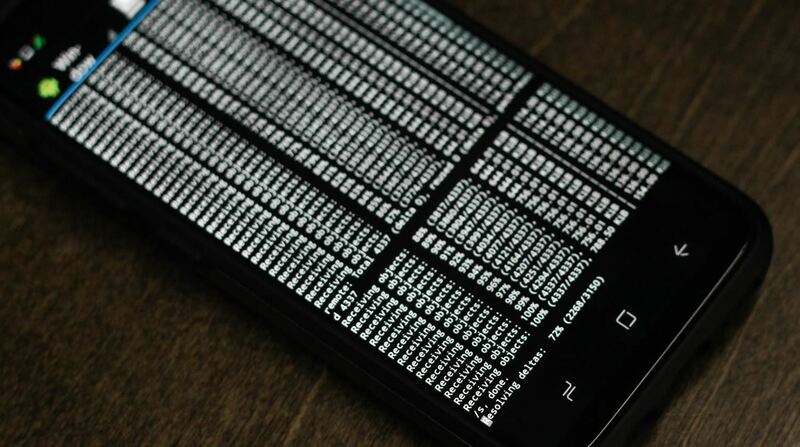 The Android environment allows for a neat stack of wireless attack technologies to guide your tactics. Within one device, various apps will help you detect, connect to, and defeat any open AP. My "stack" of Android apps to defeat routers is as follows. For scanning of networks and identification of likely targets by manufacturer, IP address, and services available, Fing Network Scanner will scan the entirety of any network you are connected to and return detailed information about each connected device. 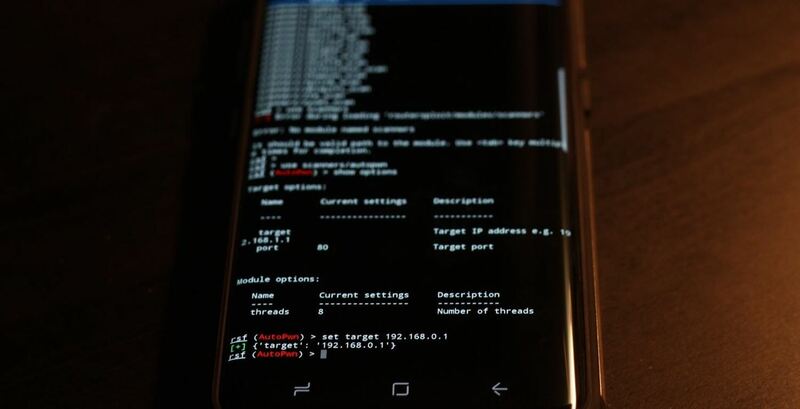 Once a device has been targeted on the network to attack, RouterSploit's Autopwn scanner will throw every available exploit at the target and see which stick, often taking less than a minute on a Samsung Galaxy phone. 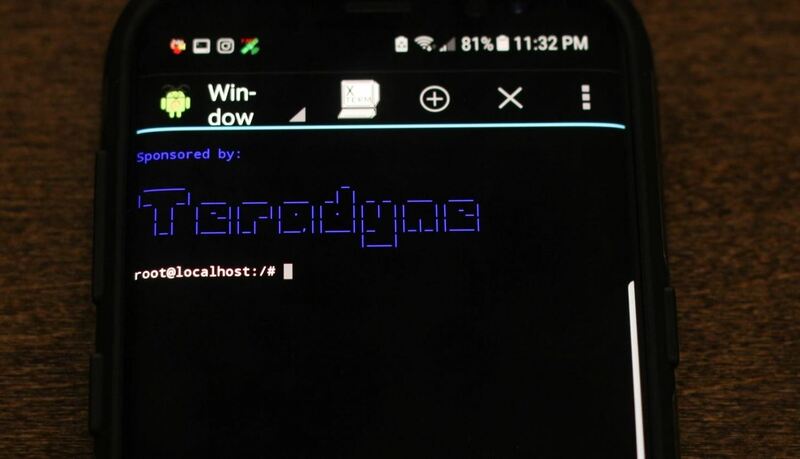 Using powerful Linux frameworks on Android gives us another way to use something common to hack in plain sight. Even if someone knows what you're doing on your phone isn't normal, it's still a lot less suspicious than pulling out custom hardware to preform a task a generic burner Android phone can accomplish. It is often said that the best weapon to use during a moment of opportunity is the one you know you'll have with you, and hacking tools are no exception. 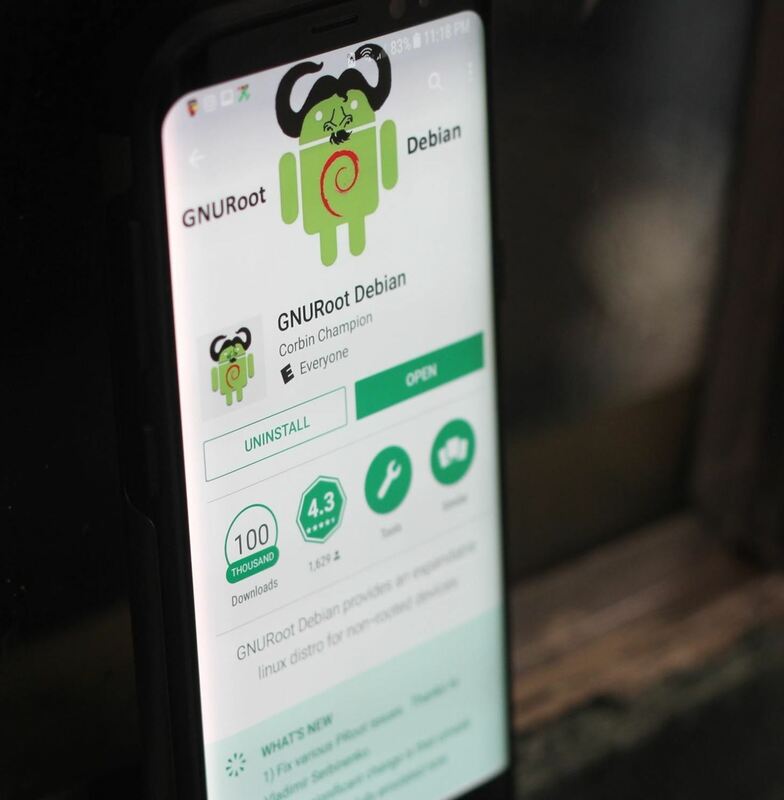 With the ability to quickly set up an Android phone for offensive use, GNURoot Debian allows anyone to begin auditing router security without any specialized tools. Soon, you will learn to seize control of these precious, internet-giving devices while appearing like you're still looking for Pokémon. The beauty of this setup is that you just need an Android phone. I'm using a Samsung Galaxy S8 because carrying around a giant piece of curved screen glass reminds me of how fragile life is, but you can use any Android phone that supports GNURoot Debian. To begin, we'll install GNURoot Debian, which will give us the ability to run Debian Linux on an unrooted Android device. In the Google Play Store, search for GNURoot Debian or follow this link. Download the app (at 60 MB, it may take a bit on a slow connection). Once the app is installed, it's time for your first run. On starting for the first time, you'll see the Debian environment being set up as a bunch of text scrolling very quickly across the screen. Let the setup complete for a few minutes, and you should see the following screen when installation is complete. Once Debian Linux is installed, it's time to start installing dependencies. Debian Linux on Android doesn't come with any special dependencies preinstalled like Kali, so we'll have to start from scratch on a lot of things. In particular, we'll need Python to run our desired module. First, let's update our version of Debian with the following. This will install git and sudo, so you can fetch RouterSploit from GitHub and execute commands as sudo. Once the dependencies are all installed, it's time to grab RouterSploit by typing the following. Upon installing RouterSploit, you'll want to run it for the first time to check that it's working. Navigate to the home folder by typing the following. The module we'll be running is Autopwn, which we can select by typing the following. This will open the Autopwn scanner to begin scanning a target. With the Wigle Wifi Wardriving app installed on your Android phone, it's easy to see nearby wireless networks. As soon as you gain access to a Wi-Fi network, either an open network or by gaining the password, you'll be able to scan the network to find all devices on it with Fing or another network scanner. Once you locate the IP address of your target, it's time to put it into Autopwn. To see the available options on any module, type the following. Here, we set the target for the Autopwn scan with the IP address of the target. Replace IP_address_here with the IP address of the router, and hit enter. This should set the target to the router. To double check, type show options again. When you're satisfied with the result, type run and hit enter to begin the module. The module will run, presenting a list of found vulnerabilities at the end of the scan. Here, we see a scanning run starting against a target. Once the target is set to our desired IP address, you can run check to verify the device is vulnerable. When you're ready to exploit, type run and the exploit module will run. Even if the router is left completely undefended and is easy to pwn, that doesn't make it legal. Make sure you have permission to audit the router you're pwning, as the Autopwn scanner makes a lot of noise and may be detected by active security measures. If you have any questions, ask them here or @sadmin2001 on Twitter or Instagram. Great tutorial, i wish people would make more tutorials about portable hacking using phones etc. Thanks. Would this work for other programs/scripts on android? Can I install metasploit now in my android phone too ? *too and yes, you should be able to, if you are ever in doubt, just try it. Could you do this using termux instead? Hi, I'm a beginner on this site, sorry my english is not very good ,but I'm fascinated by 'white hat hacking'. I'd like to know what the (port) option is, because I tested it with all the best known ports and did not return anything, only on Port 80 http I got vulnerabilities, I believe it is related to vulnerabilities of different services and different protocols, but I would like to hear this from a master, Thanks. PS: I would love to see a tutorial to take control of cameras exploiting vulnerabilities in the DSC. PSS: If I know the external ip of my target, can I exploit its vulnerabilities using another network? I have not had time to test this yet. I found some possible exploits with your method, but don't know what to do with them now. Is there any chance I could damage my devices if I just try some of those out (without knowing what I'm actually doing...)? Always a chance you could damage the config or software on your router if it was susceptible to one of the found exploits. This script (Routersploit) mainly deals with router exploits so it does not quite pertain to cracking other devices. Can we install other kali tools in this app?? Namely everything between apt-get update and running the script itself. Might want to go back and reread the steps. I had done all the previous steps correctly but now it's displaying this message..
Might be time for an update/refresh for this article. GNURootDebian is broken and redirects to UserLand. Step 4 falls apart pretty quickly: RouterSploit now only supports python3 so the instructions guide you to install the incorrect version. Once that is fixed, the RouterSpolit script pukes on pip dependencies. I had enough problems trying to resolve "future" for pip that I gave up completely. I think a lot of people would appreciate a refresh of the article with currently-working instructions, if that is even possible.